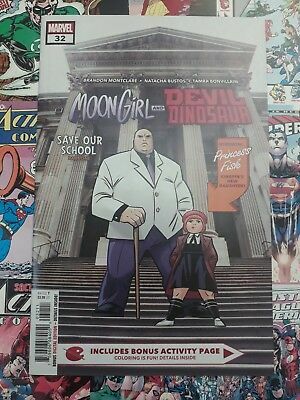 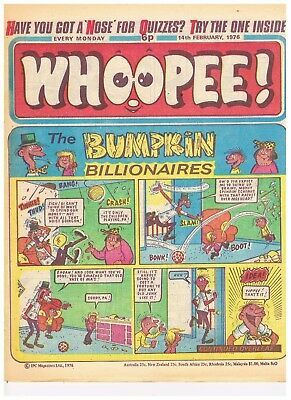 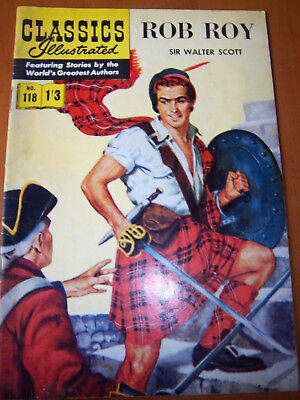 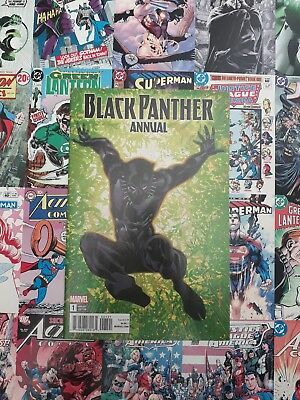 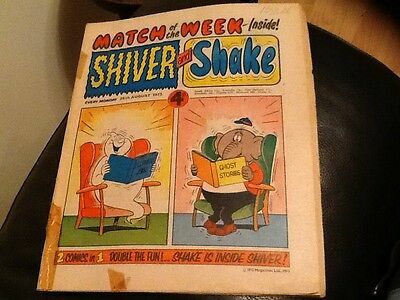 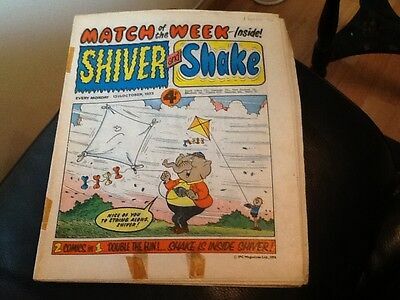 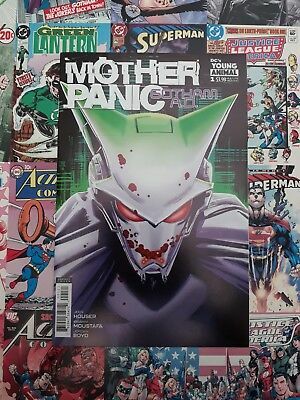 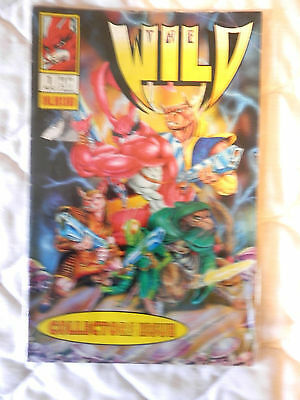 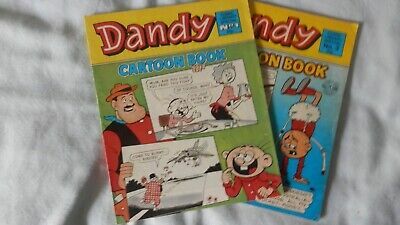 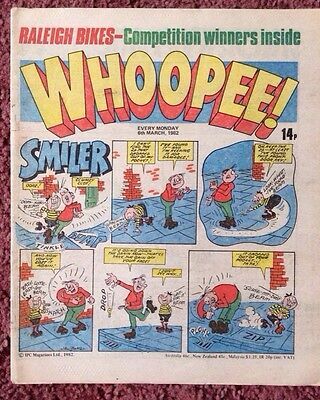 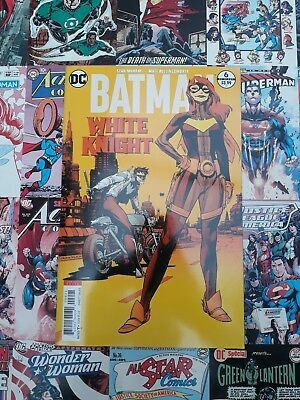 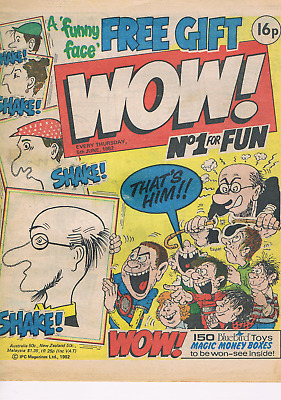 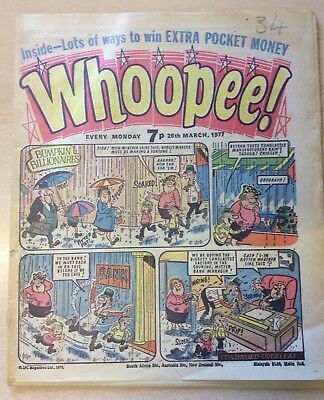 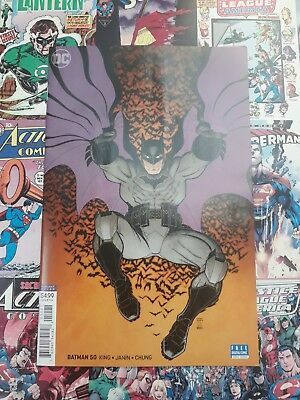 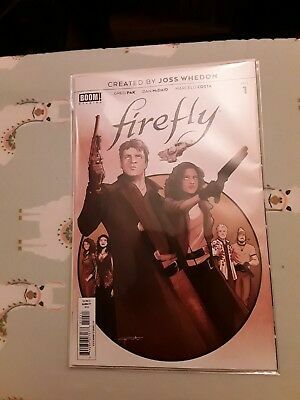 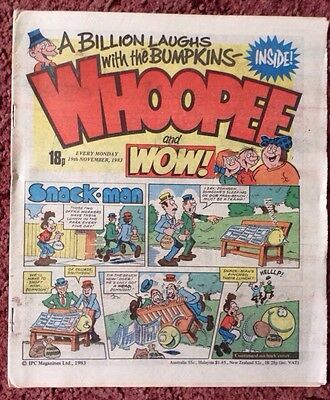 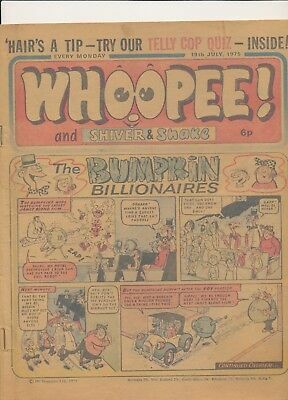 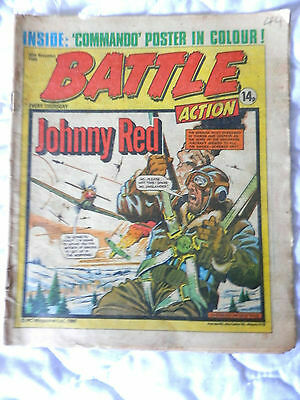 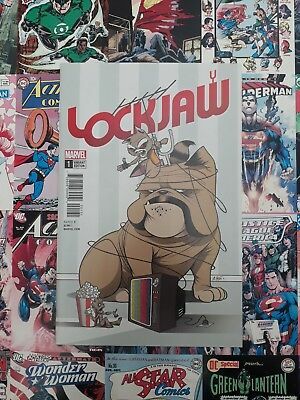 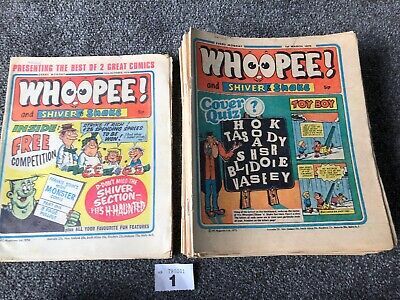 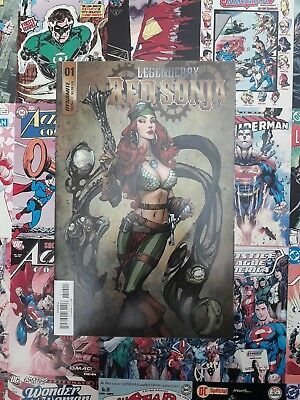 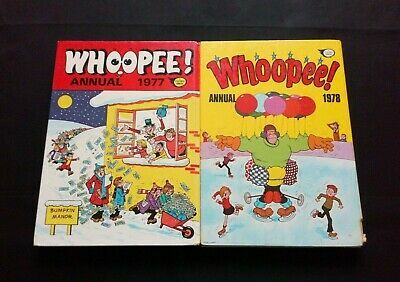 The Best Of Whoopee Monthly Comic. 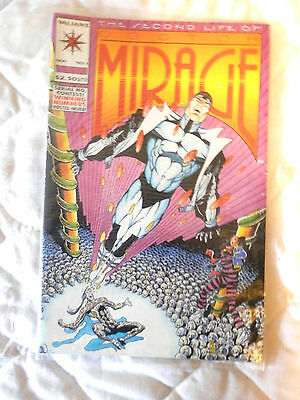 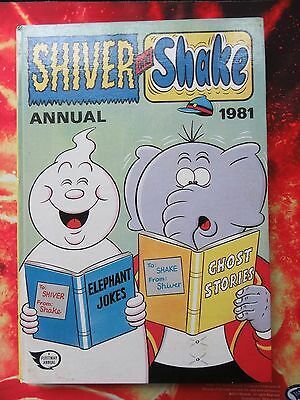 August 1989. 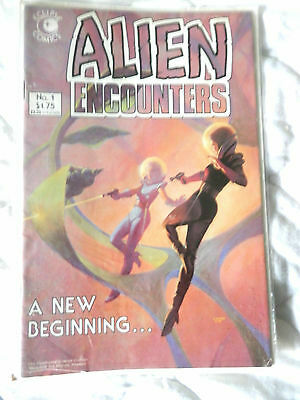 Fn+ Lovely Condition. 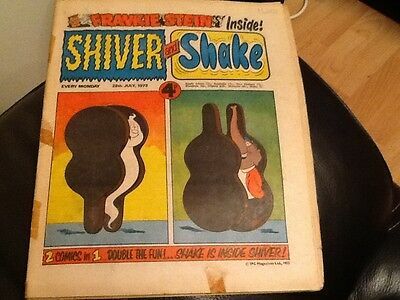 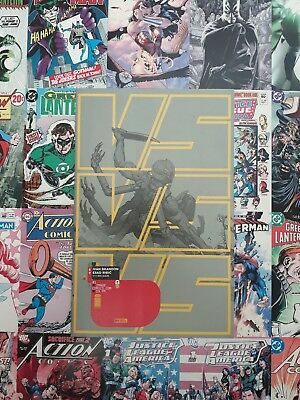 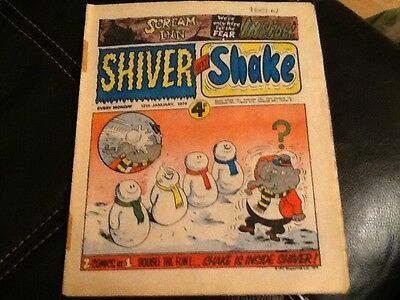 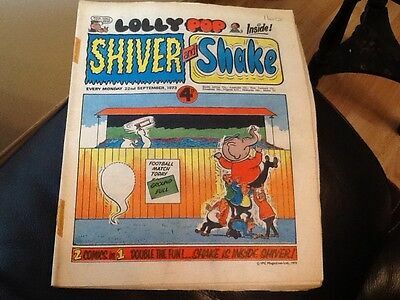 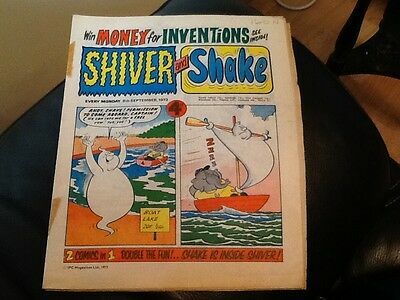 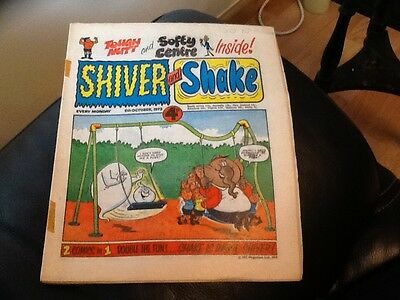 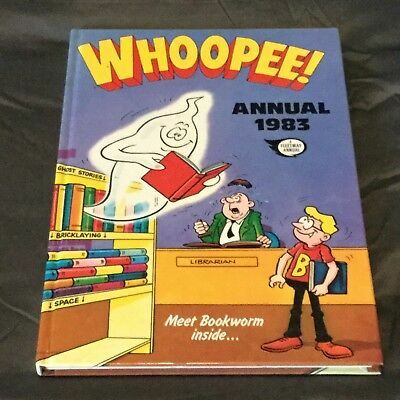 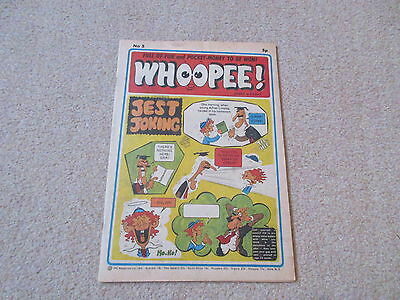 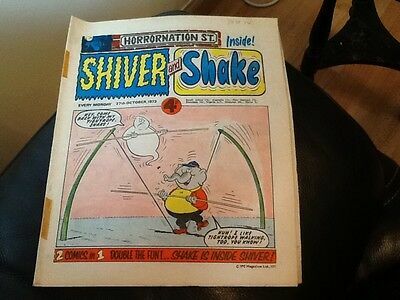 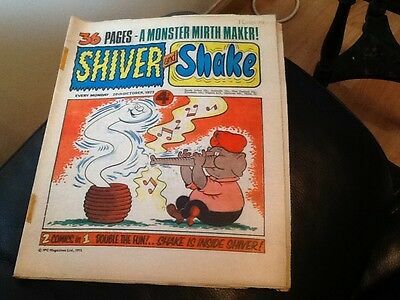 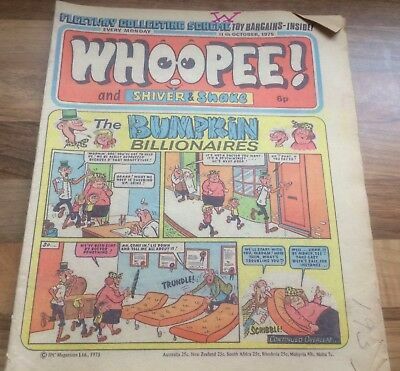 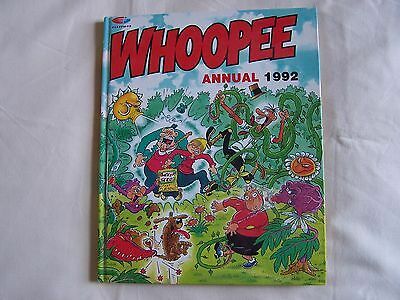 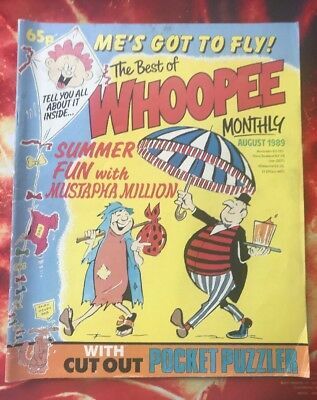 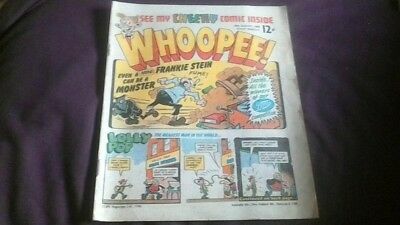 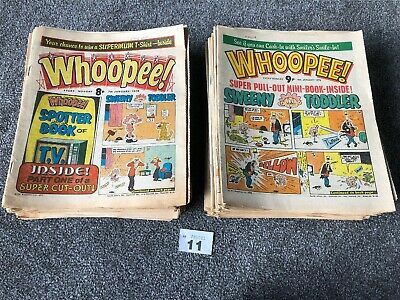 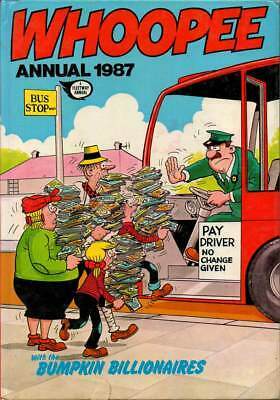 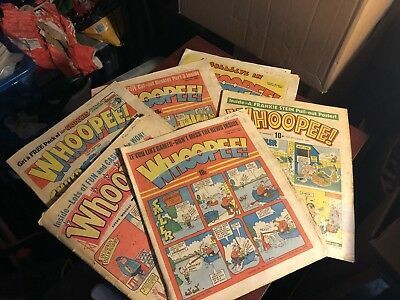 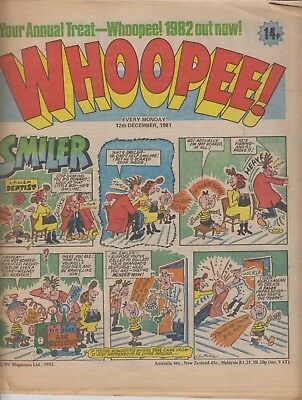 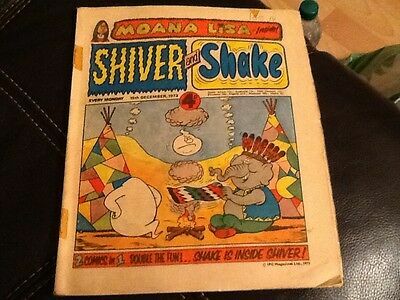 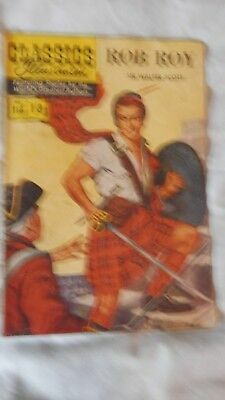 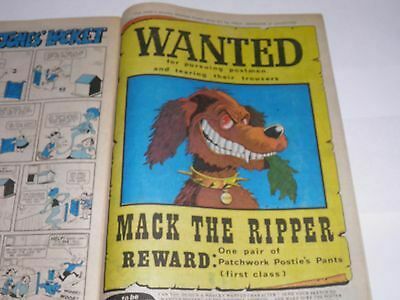 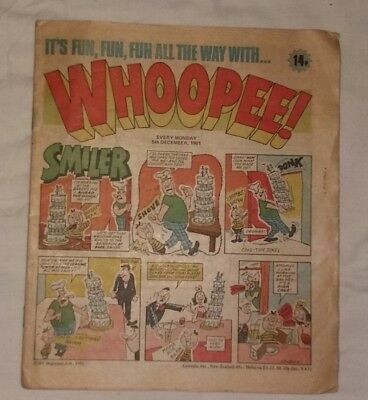 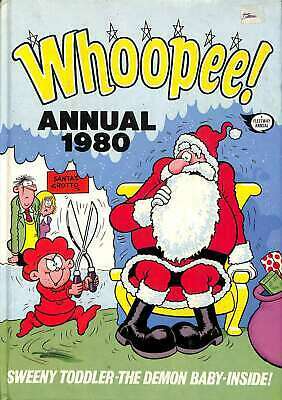 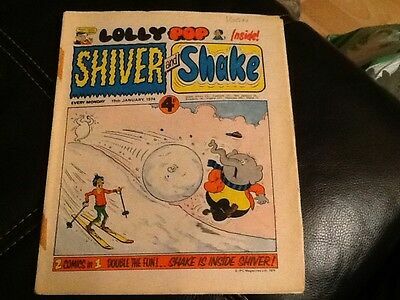 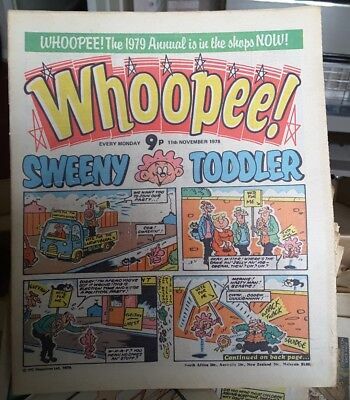 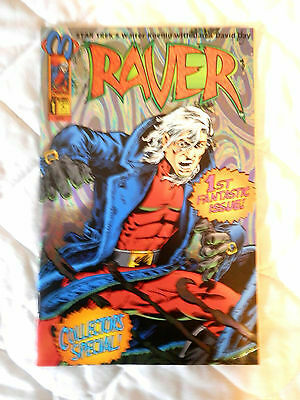 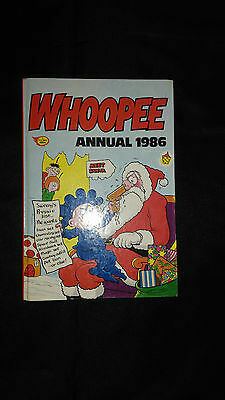 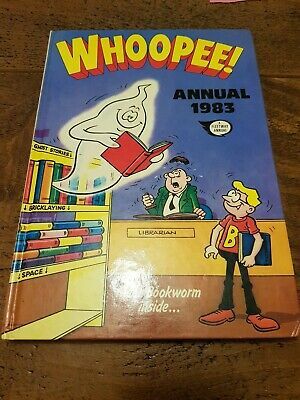 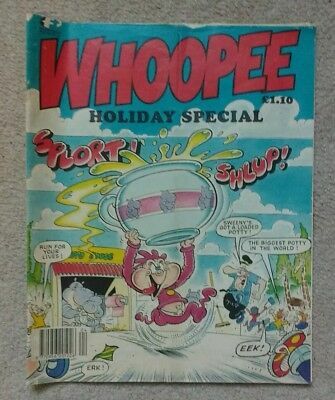 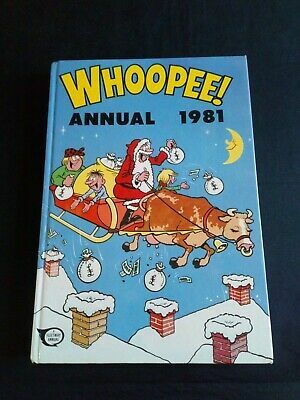 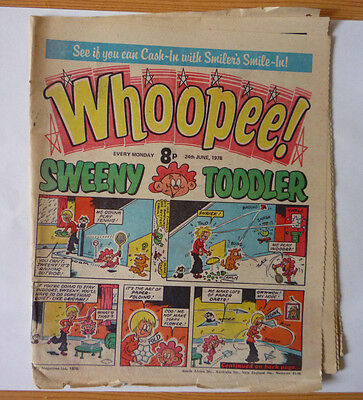 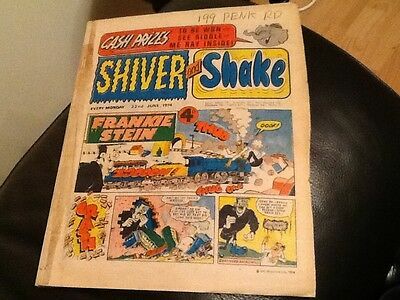 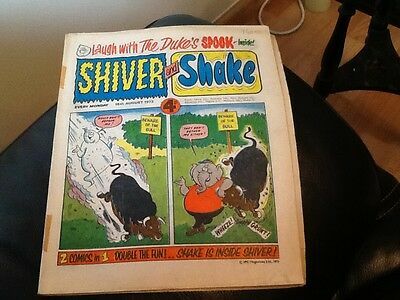 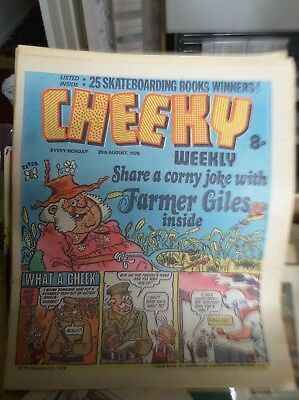 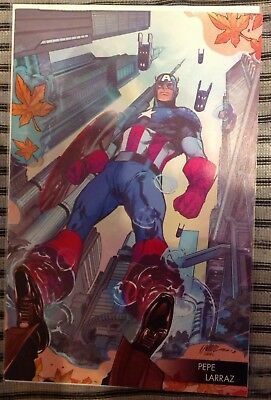 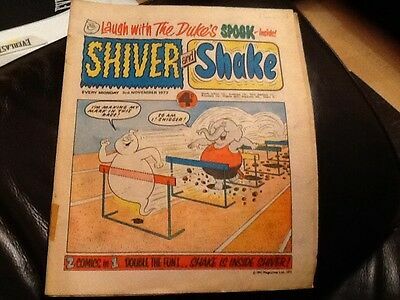 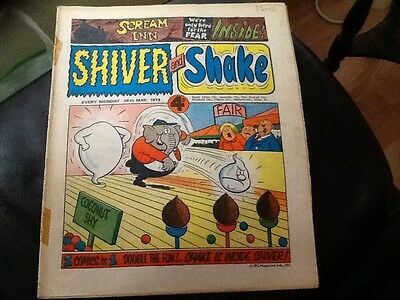 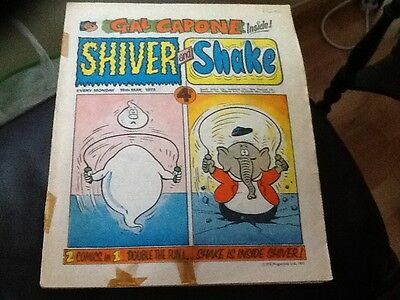 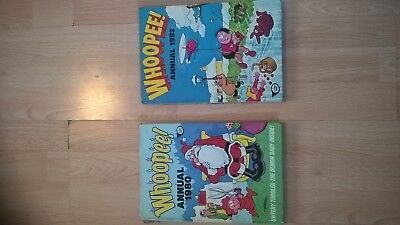 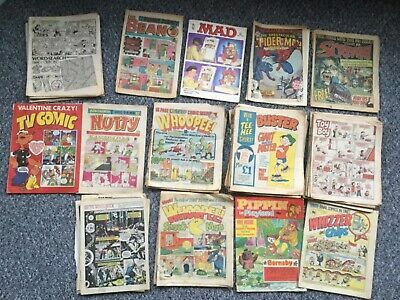 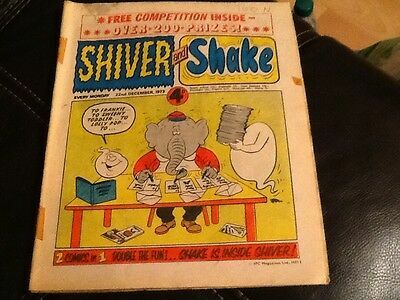 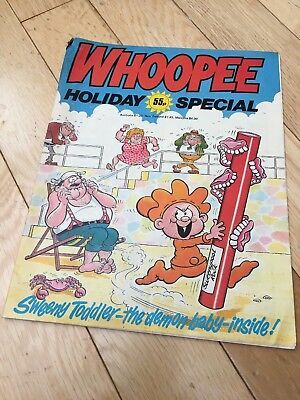 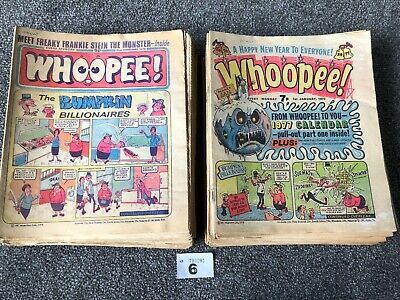 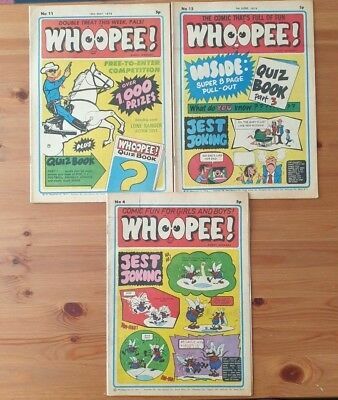 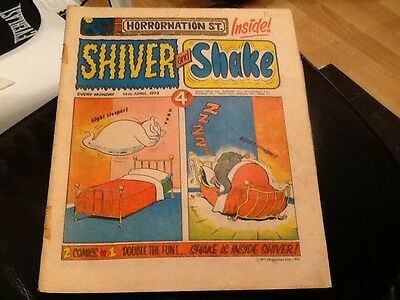 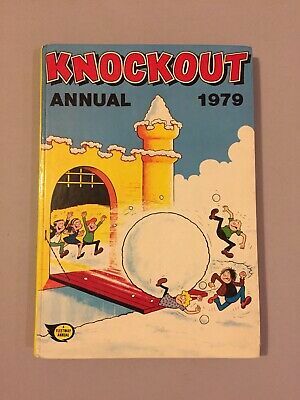 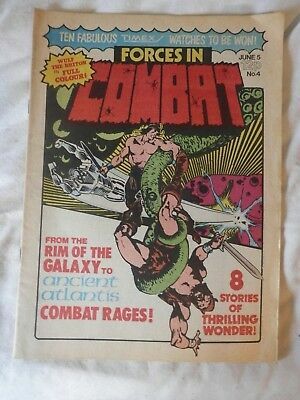 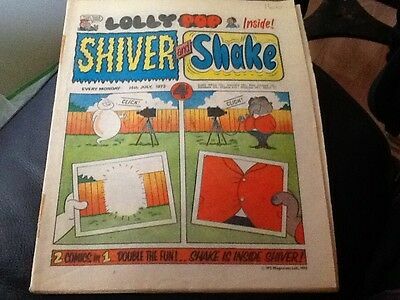 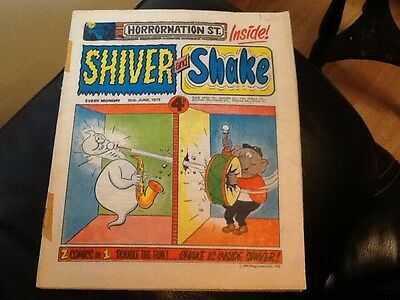 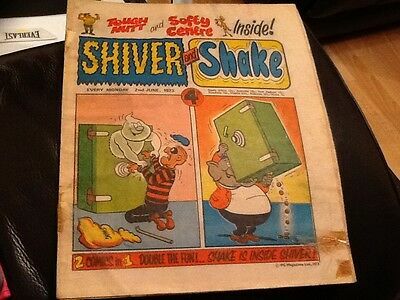 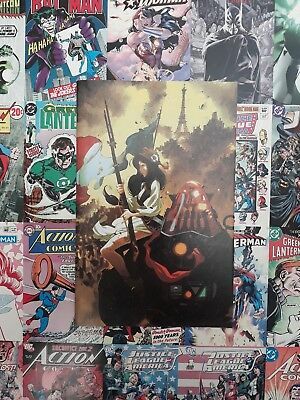 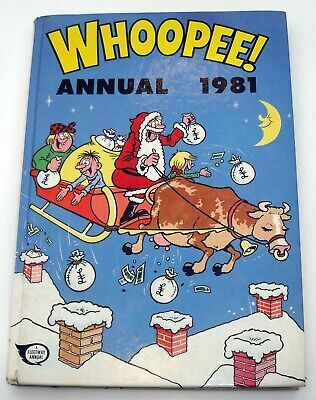 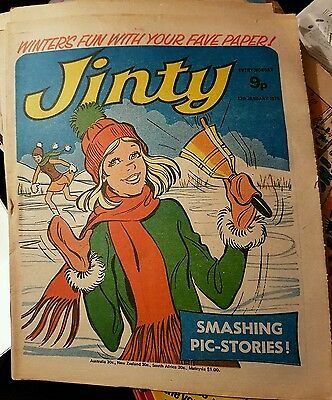 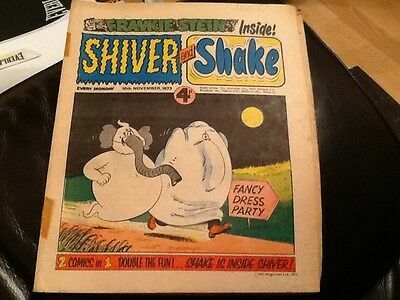 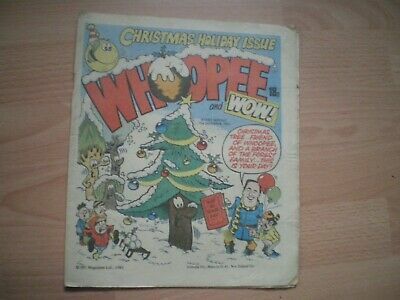 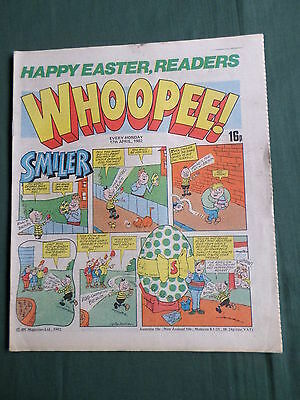 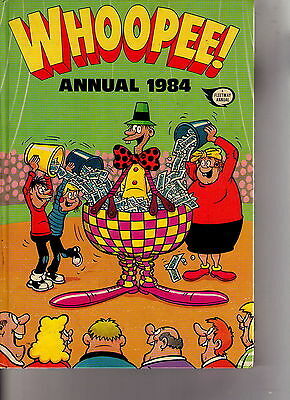 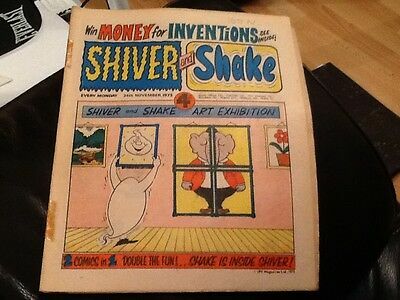 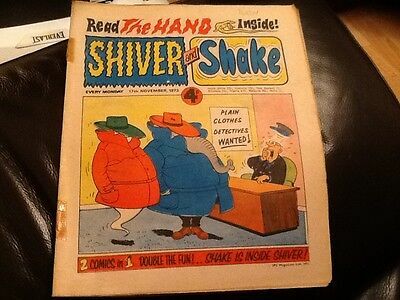 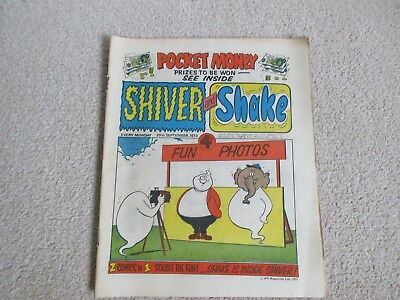 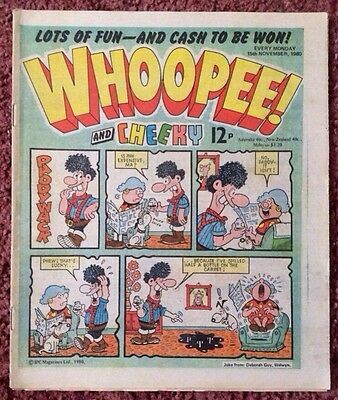 The Whoopee Annual 1984 / V.good+ / Unclipped.